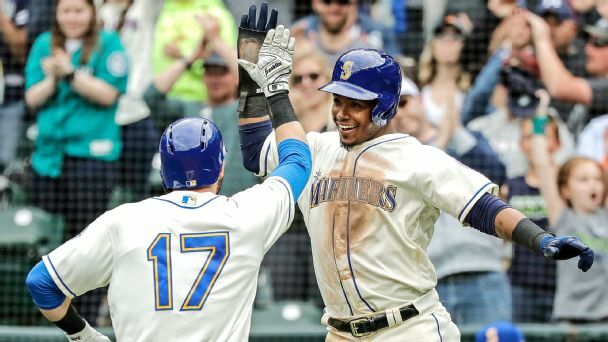 Philadelphia addressed a huge need at short with Jean Segura, while Seattle is giving J.P. Crawford a chance to meet his considerable potential. 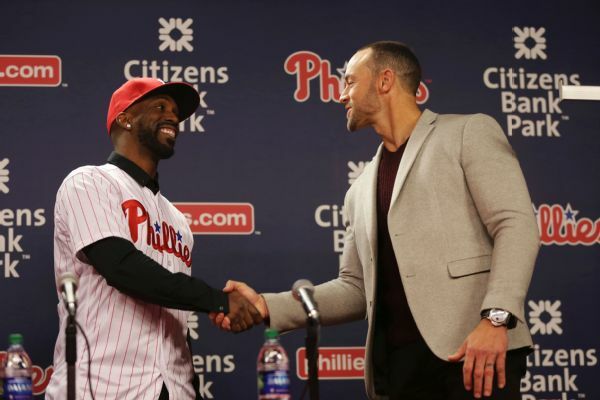 A swap with Seattle brings an All-Star shortstop to Philadelphia. 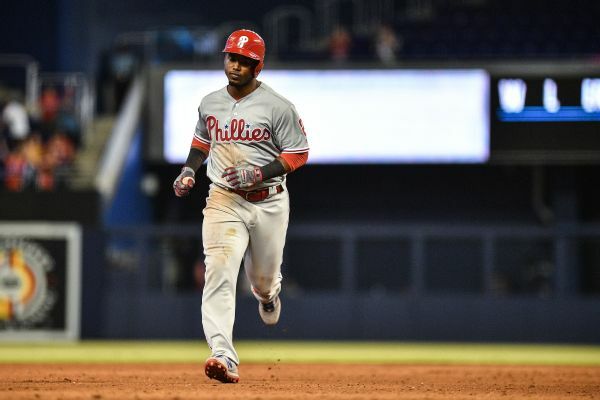 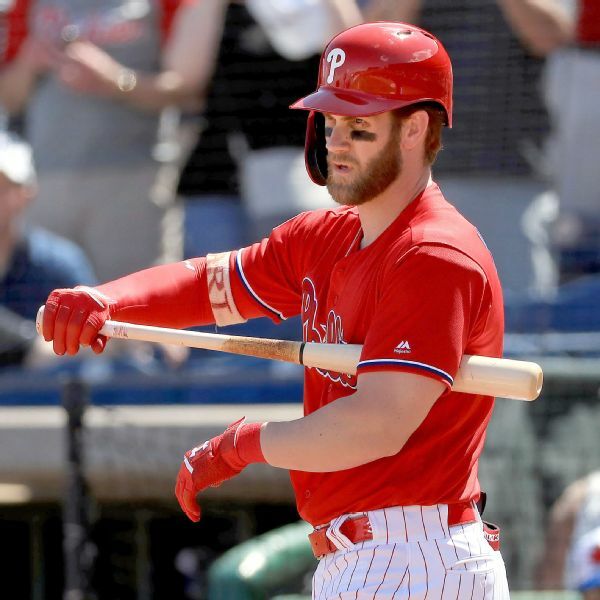 Will the move help or hurt the Phillies' chances of adding one of this winter's biggest free agents? 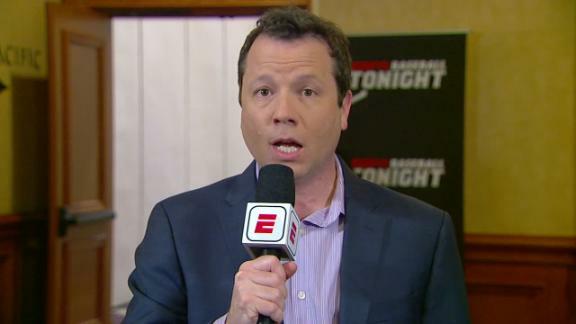 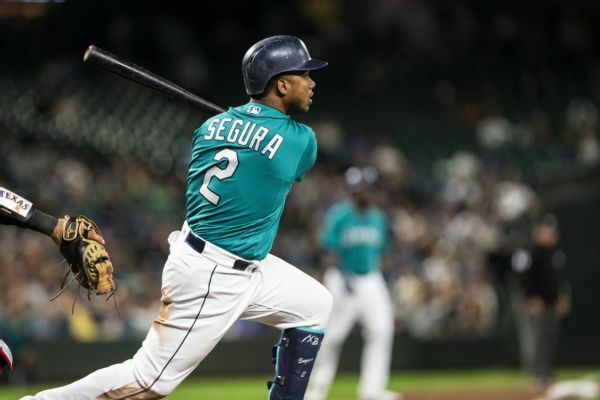 The Phillies have traded for Mariners All-Star infielder Jean Segura. 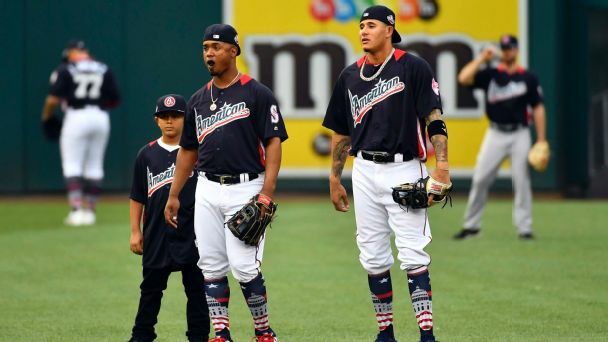 The deal sends first baseman Carlos Santana and shortstop J.P. Crawford to Seattle. 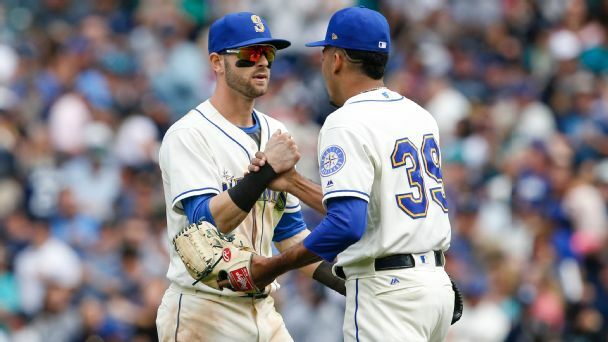 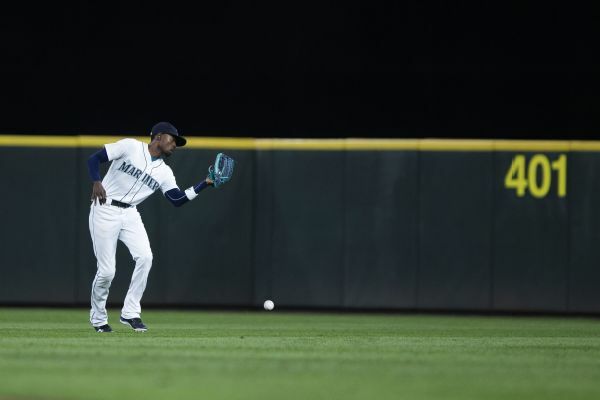 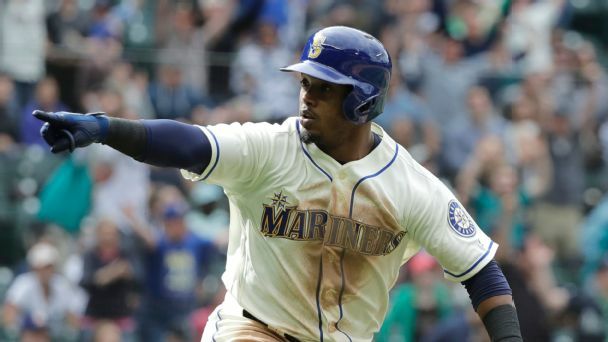 A scuffle broke out in the Mariners' clubhouse before Tuesday night's game, shortly after second baseman Dee Gordon asked reporters to leave and shut the door.